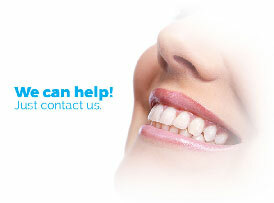 Thank you for choosing our office to care for your dental needs. We are delighted to welcome you to our dental family and appreciate the opportunity to provide you with quality dentistry and a comfortable experience. Our desire is to enter into a partnership with you based on trust and mutual responsibility. Please know that your needs come first in our practice and our commitment to you, is to provide you with what you value in your long-term oral health. The following forms are required to help us know and serve you better. Please take a moment to download and print and complete these forms and bring them into the office.